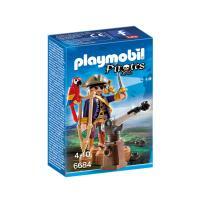 Help the Pirate Captain lead his crew to rich bounty. 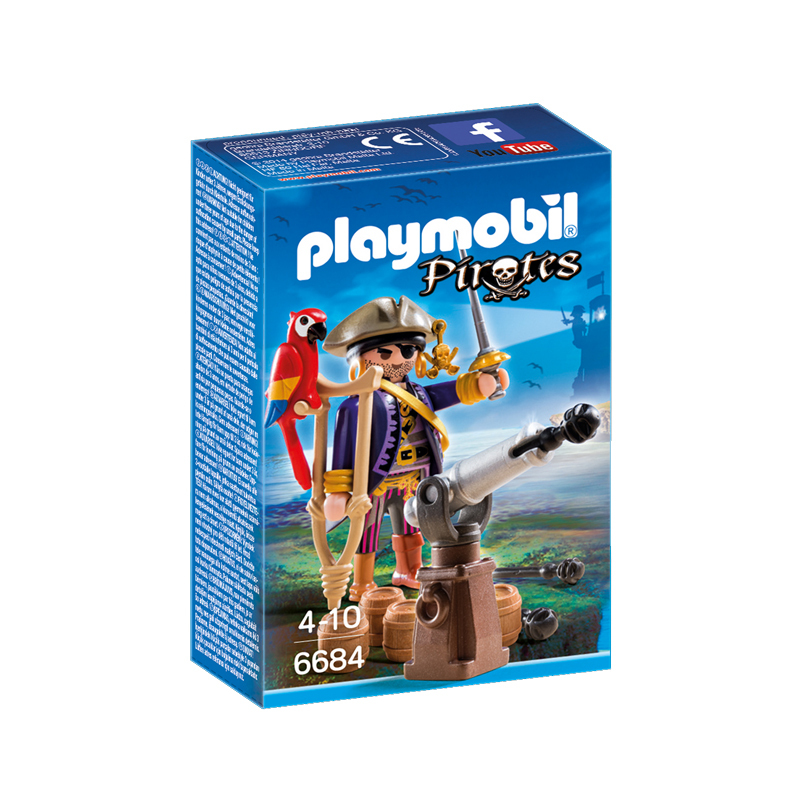 Play with this set on its own or combine it with another pirate-themed playset. 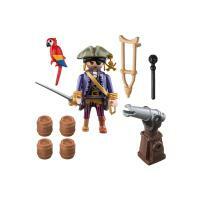 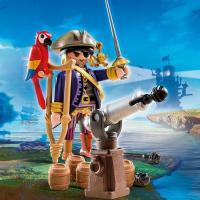 Set includes one pirate figure, parrot, functioning cannon with projectile, sword, and other accessories.